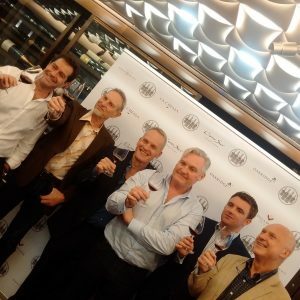 The first meeting of the Pinot Noir Alliance was an opportunity by five the world’s top winemakers to work out what Pinot Noir is, dispel some of the many myths about how and where it can be made and also try to nail down that most difficult of questions – what exactly makes a good Pinot Noir? Self-confessed Pinot junkie, Anne Krebiehl MW also found it was a great opportunity to taste a range of top Pinot. 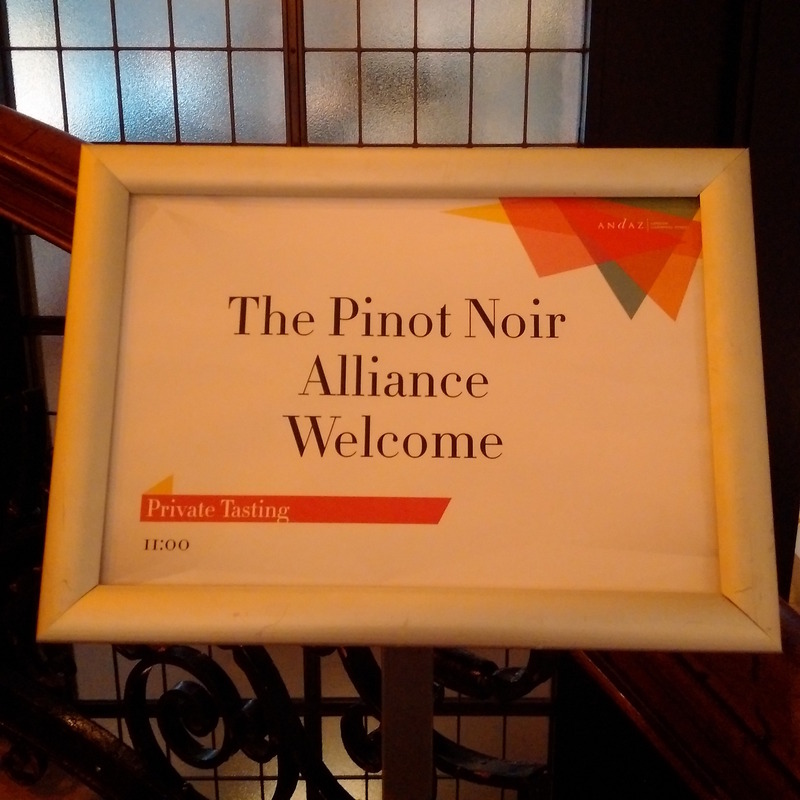 Tim Atkin MW chaired the first meeting of the Pinot Noir Alliance in London challenging established views and positing new ones in a lively, informative debate. 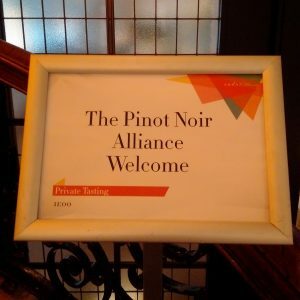 It was like catnip to so many of us: a tasting of Pinot Noir from around the world. 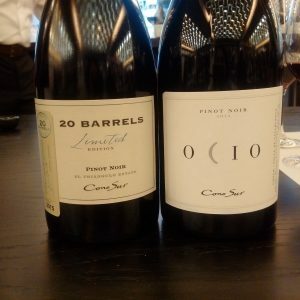 The first ‘Pinot Noir Alliance’, organised by Concha y Toro UK, agents and distributors of Cono Sur in Chile, included wines from Burgundy, New Zealand, Yarra Valley and Sonoma. By way of introduction Atkin traced the outlines of Pinot Noir today: its origins, its genetic family, often presented, he quipped, “like it’s the Addams or Osbournes, a sort of dysfunctional family,” and its clonal diversity. 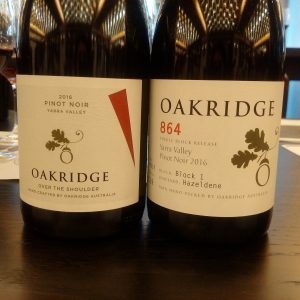 He spoke about its reputation for being difficult but challenged that view, as well as the cliché that Pinot Noir is a cool climate grape – since it thrives in many temperate and even warm places. 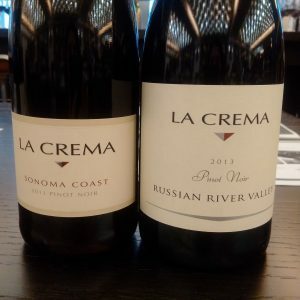 He threw continental versus coastal sites into the mix – Pinot Noir again can do both. He also refuted the idea that Pinot Noir only works on limestone since it thrives in numerous other soils. 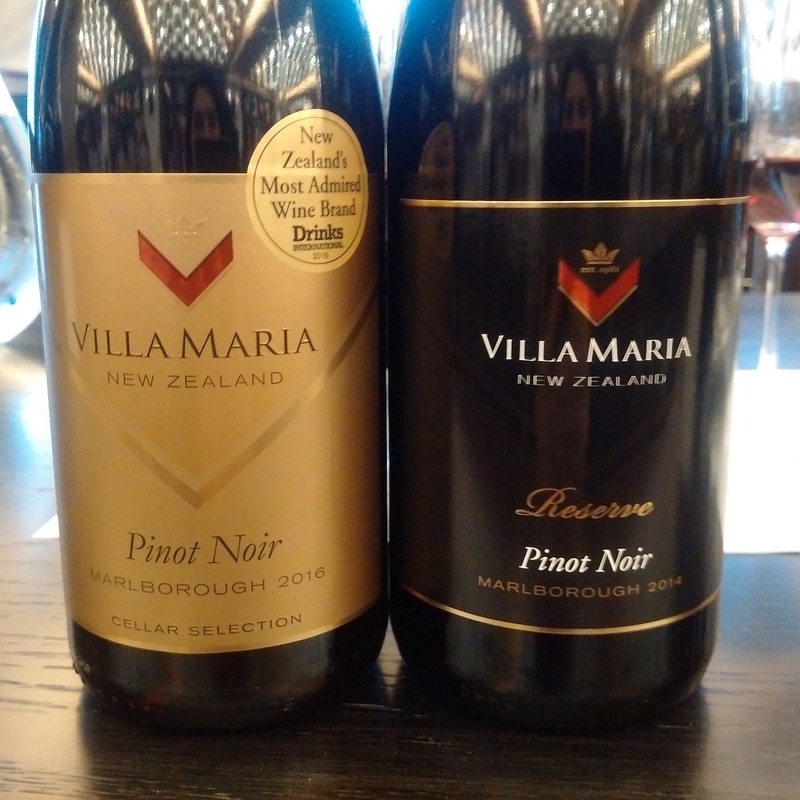 He said he wanted to ask quite a number of questions about such ‘established ideas’ and also noted considerations like “yield in relation to price points”, vine age, the spread of this variety around the world, wondered whether consumers would pay a premium for Pinot Noir, where value was to be found and whether the so-called Sideways effect, now in its 13th year, would last. As we all know, we could have spent weeks discussing any one of the points he raised – numerous other events and symposia around the globe have been dedicated to exactly that, lubricated, as always of course, with sufficient Pinot Noir to drive home the point: that this grape variety holds a strange and inexplicable fascination for those who make it as well as those who love to drink it. 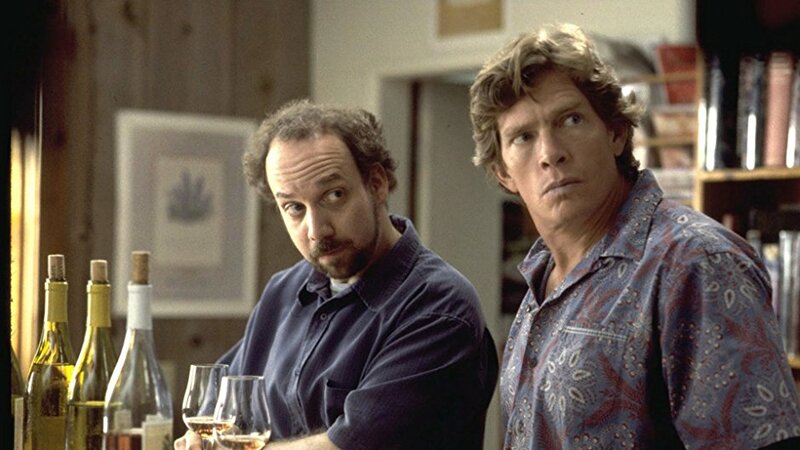 So what exactly makes good Pinot Noir? 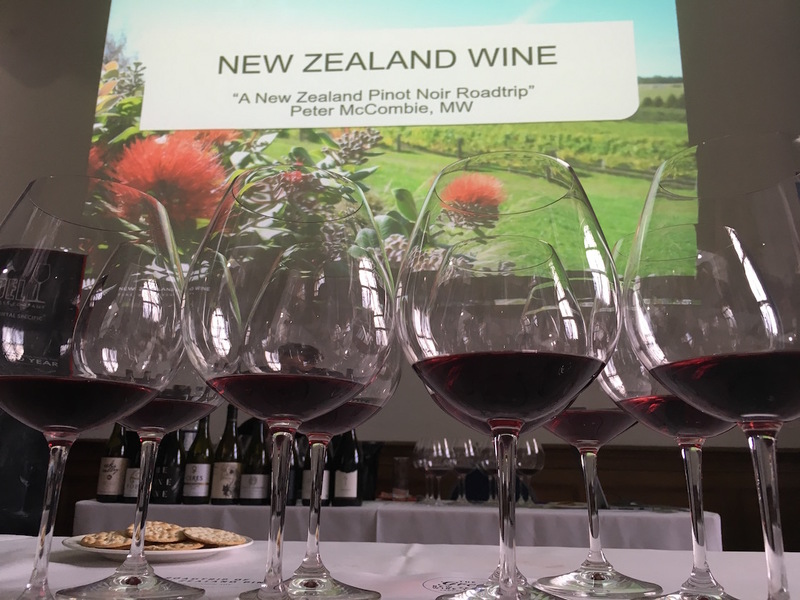 All the representatives of these estates and regions could have talked at length about what distinguishes their regions, sites and climates – they had years of experience and reams of data under their belt but even more so, they had immense drive to use Pinot Noir as the expression of their places: of the eucalypt trees that fringe the vineyards, of the sticky clay that clings to their boots, of the cold, cold Pacific that tempers inland heat, but also of their desire to craft something authentic, something transparent and worthwhile that is as much testament to the land as it is to human endeavour: good Pinot Noir. 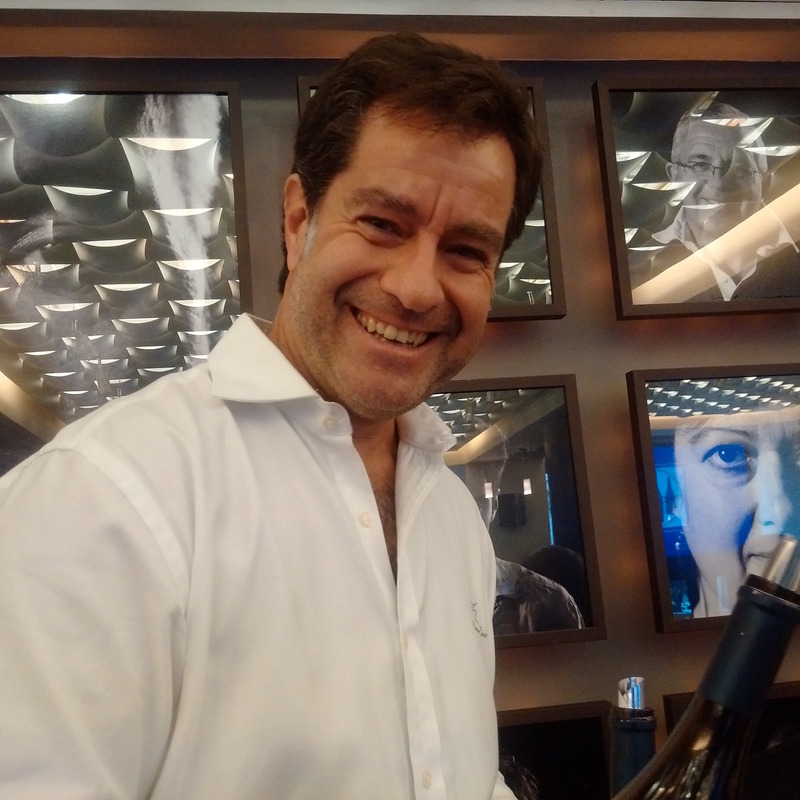 All approached this differently: Adolfo Hurtado of Cono Sur, probably the world’s single biggest producer of Pinot Noir, said: “We are in the new world with no tradition, so we started to experiment,” and explained how during a very important period in the 1990s Chileans first had to learn how to treat Pinot Noir, rather than treating it like Cabernet and Merlot. All of the speakers, strictly kept to their allotted time by Atkin, also exemplified the virtues of change, of constant learning and understanding, of deviating from the given script to suit their very own situations and conditions: “For a long time there was a reliance on [Marlborough’s] gravels for their free-draining nature but perhaps in the last 15 years we realised that some of the clay soils on the edge of the valleys give wines with a bit more roundness. Some of these can be dry-farmed,” noted Russell. 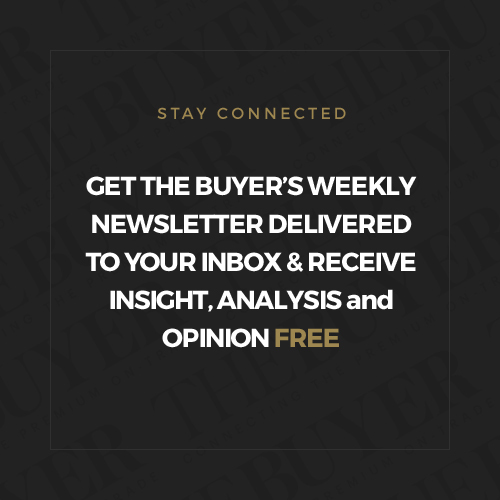 Speaking probably for all he continued: “It used to be about power and concentration. 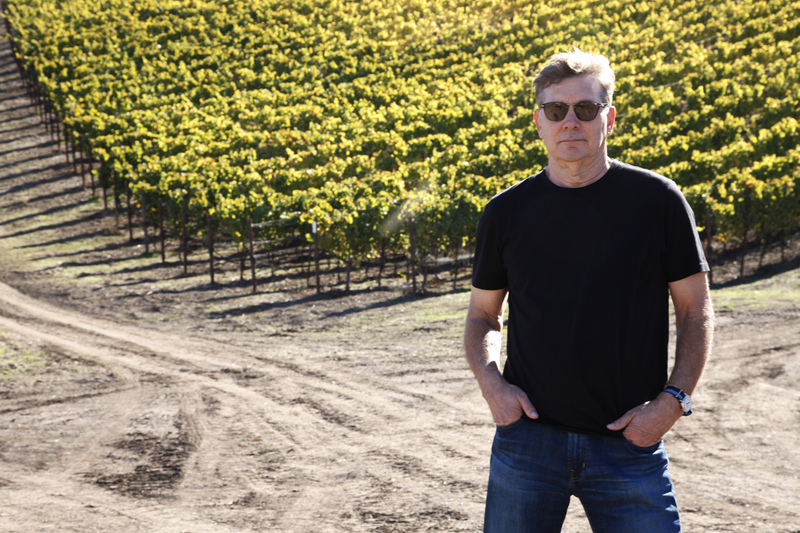 Now it’s about a lightness of touch, it’s about trying not to extract everything, to extract the best parts.” Speaking about exactly that, Hurtado explained how his initial use of carbonic maceration allows him to ferment at much lower temperatures. Pierre Pattieu, representing Jackson Family Wines’ La Crema brand spoke about the ubiquity of New World Pinot Noirs across the on-trade. So were all of Atkin’s questions answered? Of course not, that would take years to accomplish. Are his challenges justified? Of course they are. 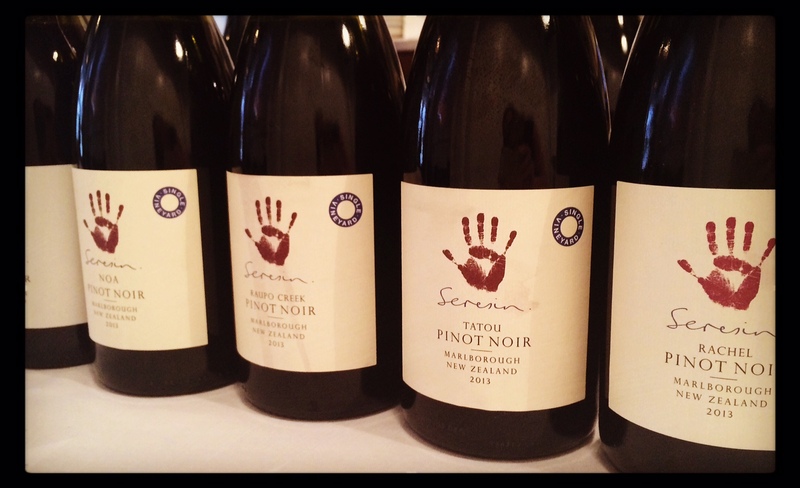 Pinot Noir is as diverse as the people who make it and thrives in many places. 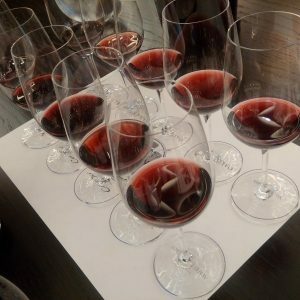 Anyone familiar with today’s ever widening Pinot pantheon knows that these discussions will carry on as long as people cultivate and drink this variety – and long may it continue. 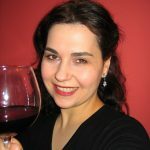 In the end, this was a lovely opportunity for winemakers to voice ideas and to share their delicious and expressive wines: little pleasure bombs as well as bigger wines for laying down. 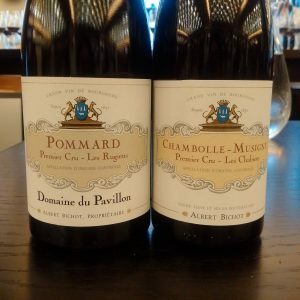 Anyone in 2017 who still believes that Burgundy has a monopoly on quality is an outdated snob and does not trust his/her own palate: Pinot Noir is truly international, polyglot and, as Atkin said, “protean.” Most of us there already knew that. Clearly the ghost that de Villaine invoked exists and comes to haunt us all – in an entirely benign way – with its tingling, ethereal, unfathomable Pinot-pleasure.